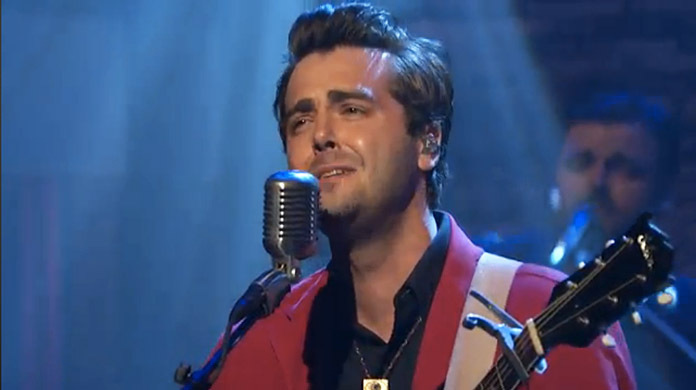 Last night Lord Huron made an appearance on Late Night with Seth Meyers, performing "Fool For Love." The band also stuck around to record a web-exclusive performance of "The World Ender." Both songs are taken from Lord Huron's recently released album Strange Trails, which is out now on IAMSOUND. Check out the two Seth Meyers performances below.